I want to contact decision makers in my industry, how does Dux-Soup help me ? Then click "Apply" and you will get the results based on your criteria. 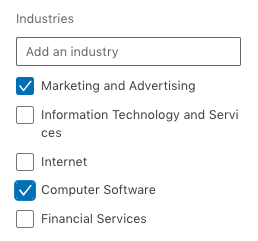 Return to your LinkedIn and click on "Visit Profiles"